Where Did You Get Your Information About Transylvania? I spend a lot of time writing about Transylvania. I also spend more time reading about Transylvania so that I know what I am talking about to the people I am writing for. The people who read this blog are intelligent — before you read on, if you haven't already, I invite you to read this post here, along with the comments to understand where the following commentary is coming from. 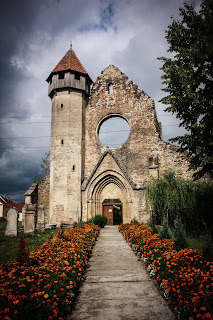 This blog's readers know their information about Transylvania, and they aren't afraid to say something, and they are passionate about Romania. Often, they are too passionate. They understand the history and the politics and the people of Romania. They also know when they should correct the person writing. I've seen it, and I encourage critiques. It's a natural human reaction to question people on the subjects and facts they write about. However, in this case passion went too far and turned into something that should not be condoned, a more personal attack and bullying. However, the question remains, where would I get my information from? I can not speak for Sabrina, but I will publish where I find my facts. Where do I get my information on Transylvania? I use trusted published books. I have my "map reference" with me in the books and publications of National Geographic and their maps. I have books on the Transylvanian Saxons for when I need some historical information about the Saxons. I have travel guides that I use for travel posts and for when I need information about other geographic features. (I often use Formmer's or Lonely Planet.) When I want history information, I look to Europe a History, by Norman Davis, Visions of Victory by Weinberg, Kann's History of the Habsburg Empire, and many others. I trust these sources because they cite other sources I can look into. Research is about knowing where to go and whom to trust. Even then, the information is filtered from the author's or editor's point of view. I prefer articles that I can get from universities because most of them have primary documents, or I can go to my local university to find more books. I find that more recent articles have valuable new information, especially in the realm of politics, that my own collected books simply did not have when they were published. However, for some there is another source of information, and for them it is the only source where they think they can find the facts: the Internet. What about the Internet? Is that a Good Place to Get Information? I go to the Internet to find out about Romania and its history from the Romanian government websites and other articles from universities I don't have access to. This is especially important when dealing with "touchy" issues. 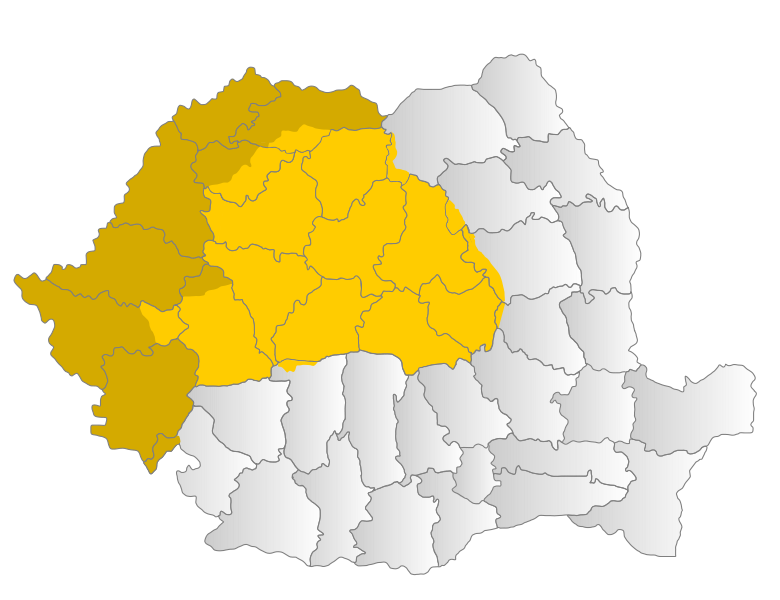 Such as the idea of Transylvania becoming an independent country. I do not use Wikipedia, as I find it to be unreliable when it comes to historical facts and political views. Because it can be edited by almost anyone, the fact is that while the writer's intention might be good, the facts may be wrong, or politically shaped. A good example is that asking certain questions (Where is your information coming from? Which source did you use?) can cause division among people. Let's take politics as an example. Romania has people representing a lot of cultures living in a small area, and many political border changes that have happened in the past 50 years. 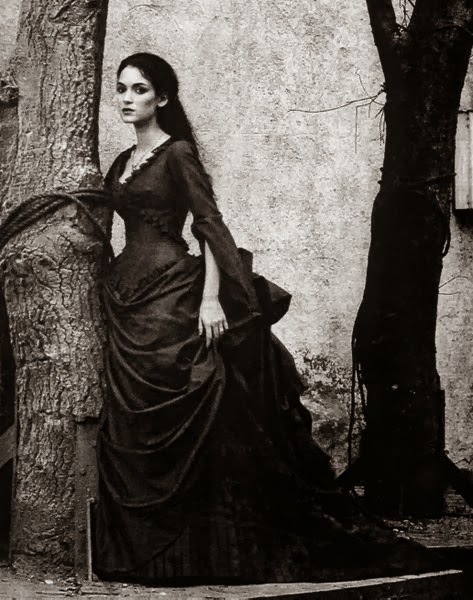 (In Transylvania, while most people identify as Romanian, there are several Germans and Hungarian communities who live there, and who do not historically see themselves as Romanian.) If you visit the Romanian tourism website, they mention this. They also say that this situation is rather ideal — remember, this website promotes tourism, which means money for Romania. Can you trust that Source? It is a website created by the Romanian government. Its aim to continue to build up Romania so that people don't leave. Is there tension? Not as much as there was in the 1990s, but there are still some which remains. The last statement comes from a recent interview done by the Huffington Post, which should be read with some caution — the Huffington Post has an agenda as well. Again, when it comes to the Internet each entity an agenda to push: The Romanian government in generating tourism revenue, and the Huffington Post in gaining readership and revenue for their business. Politics, especially those places where there are tensions, are a subject where you have to think long and think hard before you trust anything that you read at face value. I know that it is easier to consider emotions rather than facts. 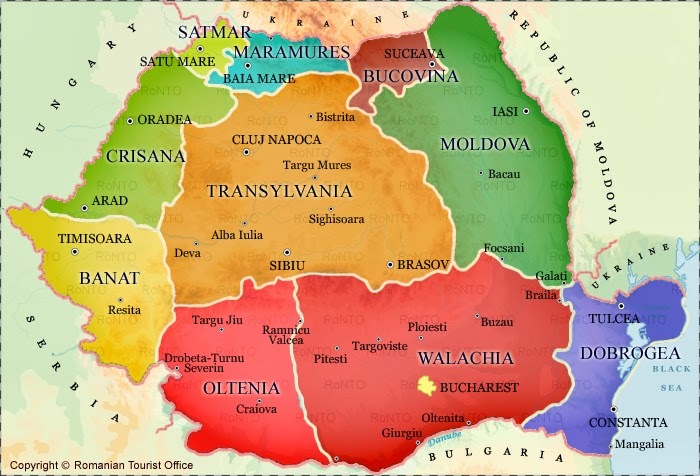 When you look at a map of Transylvania you should be able to trust that map. You should be able to trust that it is geographically correct. Let's test this theory. 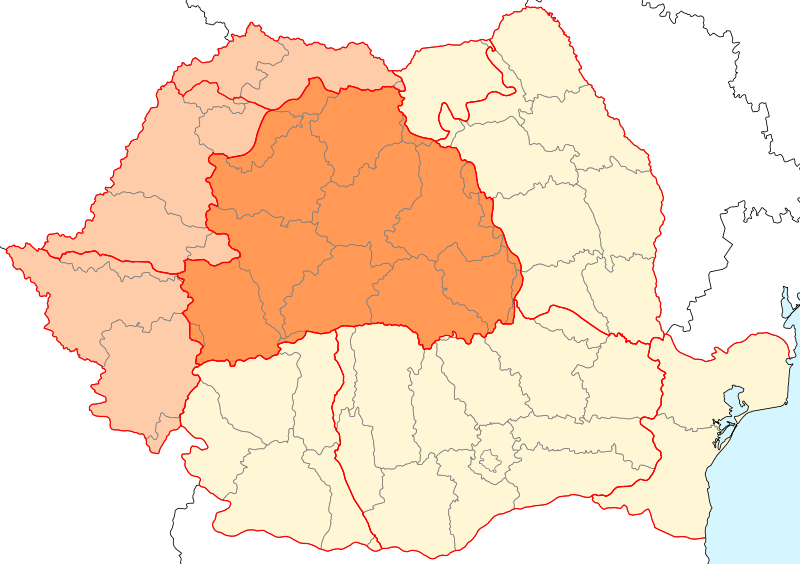 Below are three maps of Transylvania, Romania and the surrounding area. Which one should you trust? All three give me an idea of where Transylvania is situated, and they also show me something more specific. While many people see this area as being rather large, (and it is) these maps show that like most of the Eastern European countries, these maps show a breakdown of the different parts of the region. However, without the middle map, you still don't have the full measure of information; you get more but not all. I would have to tell you about the area, the mountains or the people who live there. You would have to trust my judgement and my information (I could tell you that Moldova is close to Transylvania (true) and has low mountains (false), but you could only be certain of one fact based on these maps.). If I found my information on a less than reputable site, then you would need to wonder about other things. The Internet is a great place, but also a deadly one with many websites out there. Where did you get your information on Transylvania, Romania? This is something I need to answer before I speak. It isn't about guess work, it is about how we look at Transylvania, and information. That's a terrible answer to a valid question. If I were to go on Reddit's AskHistorians and asked for sources, they would be required to provide me with what books they're reading and where their information came from. Otherwise, I would be forced to assume that they're making things up after reading a wikipedia article. It is incredibly important to provide citations on issues that can be divisive historically and politically. I cannot trust people whom I know have PhD's in their subjects who don't provide sources, which goes double for some random person on the internet. I believe that you have done research. Without providing references when asked, I also believe that that research is poor quality. I go to reddit's ask historians all the time, and they never have to give their sources. Even when I have asked to have them many won't give them. I think your blog would improve if you would cite sources. It has gone downhill since you began to focus on Dracula and other things. You used to have great information. Please do that again. answer before you speak? That and hire some more writers. Most anons have no clue. Reddit is not an information source. This post is an answer to ones before it. Peter- Reddit generally doesn't like to post sources, and I'm not keen on telling people to go there. I prefer to look at all points, and as you said, this post is based on the one before.